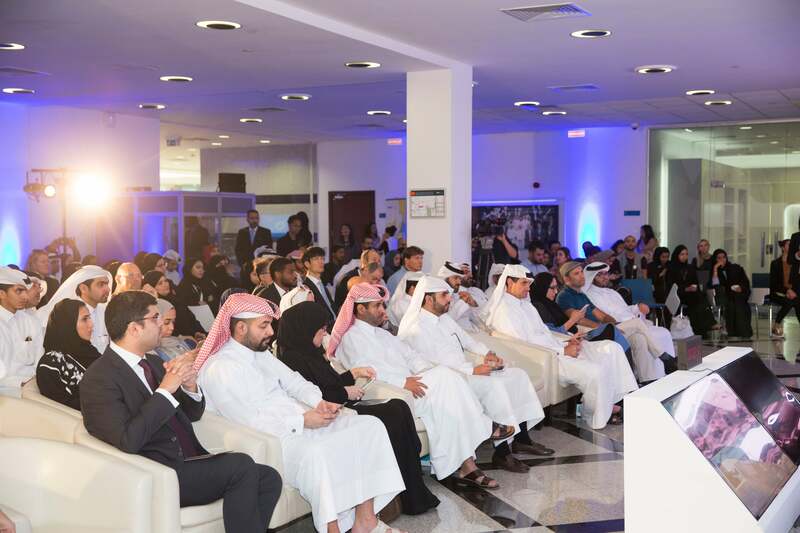 Qatar Business Incubation Center (QBIC) announced the winners to the seventh wave of LeanStartup Program in a Demo Day Festival, which saw a total of 15 startups pitch their ideas to a panel of judges, investors and key partners at the event. Seven of these enterprises were then selected to be supported and incubated at QBIC under its two sectors, QBIC Tourism and Digital Solutions. The event also marked the end of QBIC’s 10-week LeanStartup Program, with entrepreneurs presenting a variety of business ideas in sectors like health and education, sports, e-commerce, tourism, technology, IT and fashion. Boudoirr, which helps beauty salons organize their bookings, avoiding time wastage. Sheesh, a board game for up to four players, which decides winners based on the number of token collections. Gorida, an on-demand limousine service with business- and first-class rides available. Rwak, a monthly subscription box containing a book and other accessories to help enhance reading experience. Tean, a homegrown pottery store, also offering other artefacts to customers. Trifoglio, a Qatari brand selling leather bags and jewellery. International Spearfishing Academy, a structured spearfishing training program.